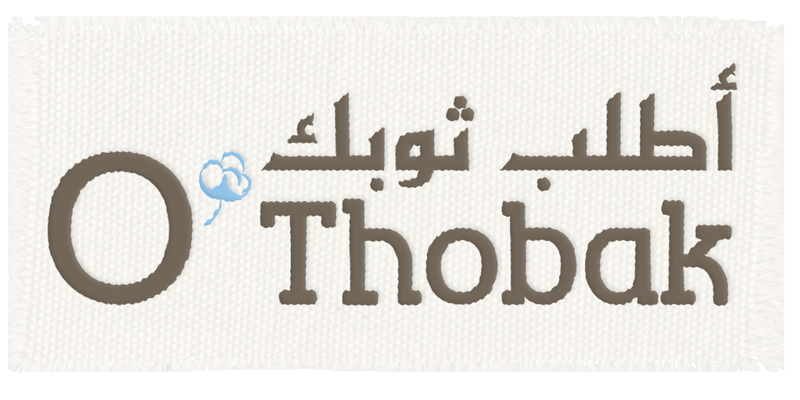 Identity: Logo, Tag, Brochure 'O'Thobak' is a private business in Jeddah Saudi Arabia that tailors to your need. 'O'Thobak' stands for 'Otlub Thobak' which in arabic means order your Thoub or traditional Saudi men's attire. A door to door business specializing in personal tailoring and delivery without any inconvenience to the customer. The identity reflects the simple concept yet pure cotton material, which is emphasized with the cotton-like symbol used as the apostrophe on the english logo. Tailored for men, the brown and blue represent elegance, masculinity, and style. 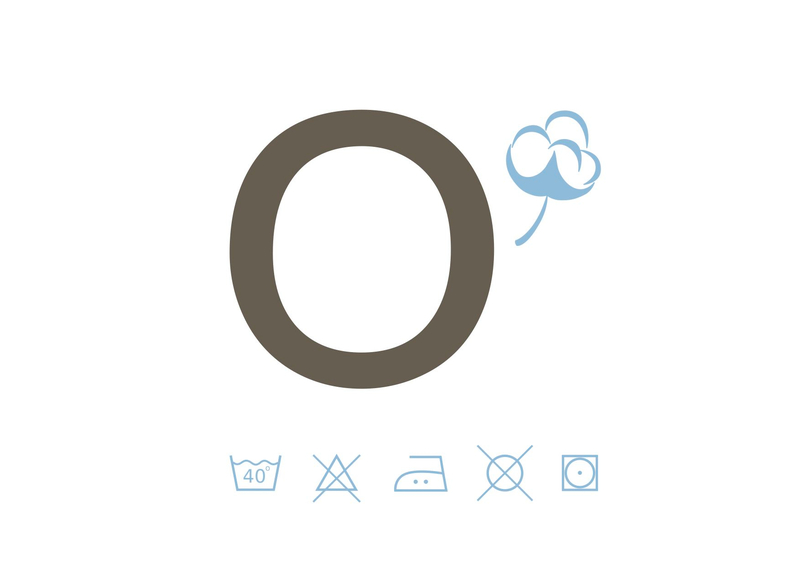 'O'Thobak' is a private business in Jeddah Saudi Arabia that tailors to your need. 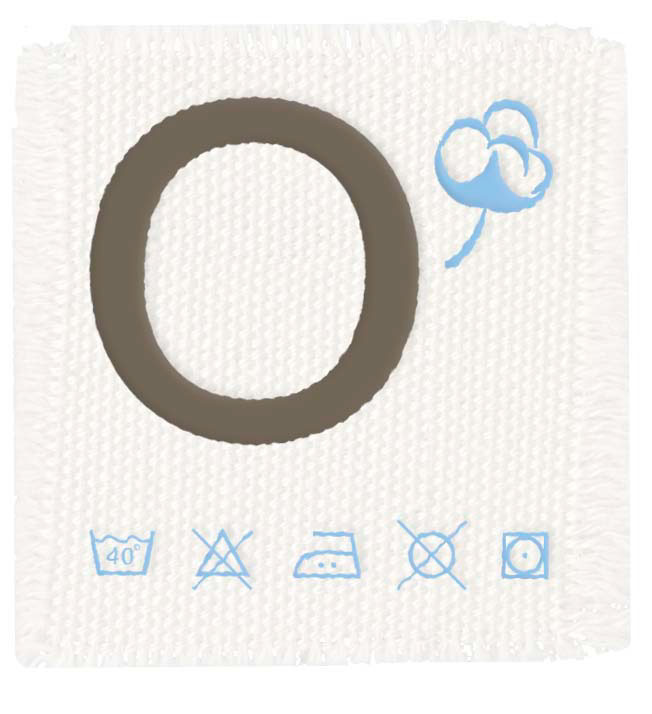 'O'Thobak' stands for 'Otlub Thobak' which in arabic means order your Thoub or traditional Saudi men's attire. A door to door business specializing in personal tailoring and delivery without any inconvenience to the customer. The identity reflects the simple concept yet pure cotton material, which is emphasized with the cotton-like symbol used as the apostrophe on the english logo. Tailored for men, the brown and blue represent elegance, masculinity, and style.